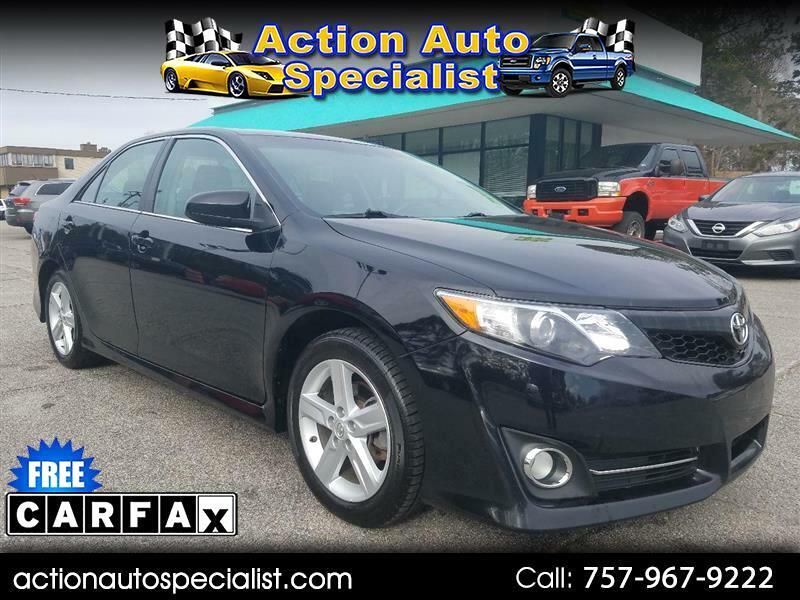 This beautiful 2012 Toyota Camry runs and drives great without any issues or worries. Here at Act1Auto we inspect all our automobiles to ensure they are mechanically sound. This vehicle has passed all inspections including our very own Action Auto Specialist Pre-inspection.